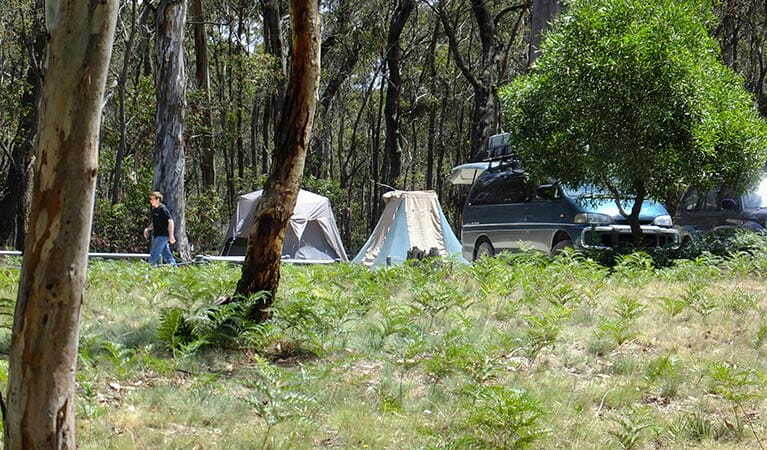 Intrepid 4WD tourers will love the 4WD Oberon Colong historic route. Travel through the wild south of Blue Mountains National Park to a historic mining ghost town in Yerranderie Regional Park. No fuel, water or food is available along this route, so please be well-prepared. The 4WD Oberon Colong historic route (Mount Werong Road) is an adventurous drive through the remote Southern Blue Mountains area, near Oberon. The unsealed trail takes you deep into the wilderness of Blue Mountains National Park, to reach a forgotten ghost town in Yerranderie Regional Park. 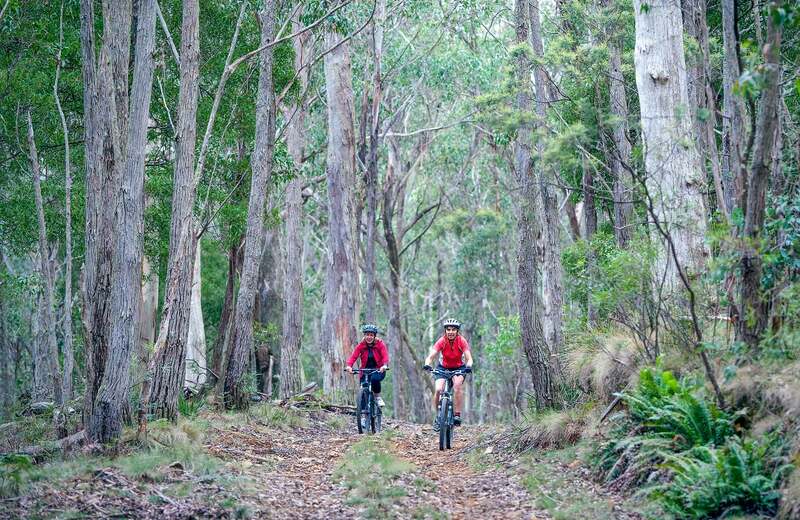 The route follows slopes that plunge down to Wollondilly River to the south and Kowmung River to the north, offering tantalising glimpses of the rugged Kanangra-Boyd wilderness. 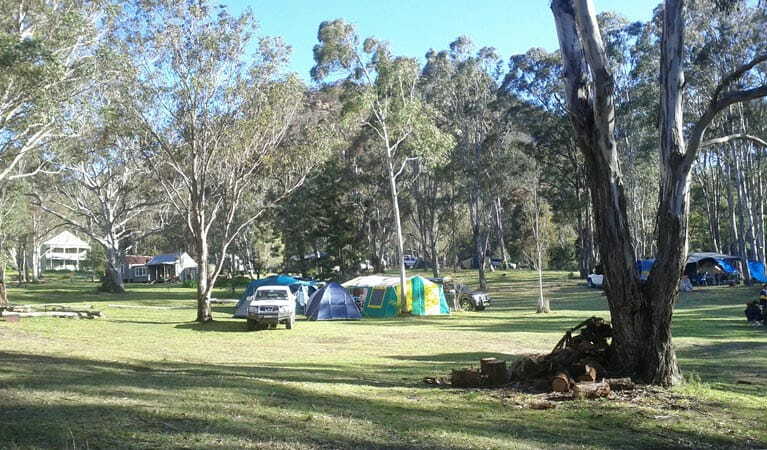 Stop at Mount Werong campground along the way, and stretch your legs on a walk to historic Ruby Creek mine. Continue on your spectacular drive, dipping and weaving along the crest of the Murruin Range to Yerranderie Private Town, a carefully preserved silver mining town where you can stay overnight. Keep your eyes peeled for kangaroos, wallabies, wombats and maybe even a shy echidna as you make your way along the route. If you’re a keen birdwatcher, be sure to look out for the gorgeous forest flocks of rainbow lorikeets and sulphur-crested cockatoos in spring and summer. At night, you might hear the cries of the powerful and sooty owls. Take a virtual tour of 4WD Oberon Colong historic stock route captured with Google Street View Trekker. Southern Blue Mountains area is always open but some locations may close at times due to poor weather or fire danger.